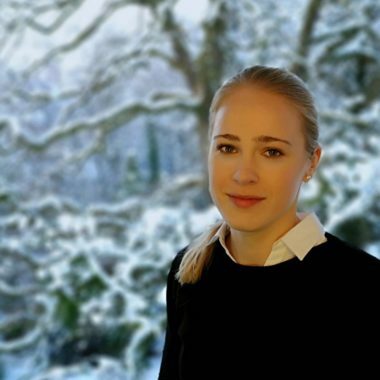 Jacquelin is working in the area of supply chain strategy and performance. She is experienced in Demand-Driven supply chain concepts and involved in implementation projects for DDMRP for SAP IBP. She is helping customers to step forward with Demand-Driven planning supported by Flow Metrics.